Home remedies are awesome when they work and fortunately there are many effective ones for chest congestion or any types of congestion that actually work exceptionally well. Read on to learn all about them. There are many kinds of congestion including nasal, sinus, and chest. Of these, Chest congestion is the most common that many people suffer from. Congestion in the chest is a physical condition where there is a heavy build up of mucus and bacterial fluid in the lungs. 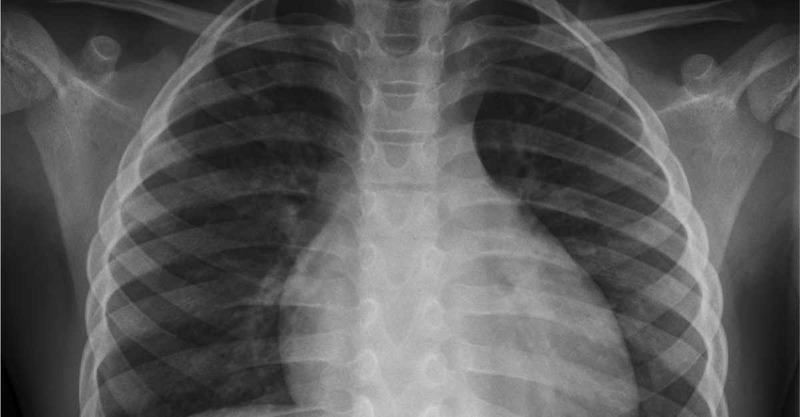 It is the term that people generally give for the heavy or light feeling that they experience in the chest. The usual symptoms that a person experiences include coughing, light to intense chest pains with a feeling of pressure, and some difficulty in breathing. People suffering from this physical condition will experience some wheezing and others may experience back pain as well. This doesn’t always occur for both lungs and in cases where it happens on just one lung the person will feel pain on that particular side of the chest more often than the other. There are several causes for this type of condition to occur and down below are the three main root causes of congested chest. The first cause is postnasal drip. When a person is the circumstance when mucus finds its way back down the throat and enters the lungs. 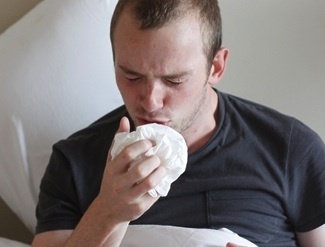 It is usually caused by failure to cough out mucus already building up or when a person is suffering from allergies and is unable to control mucus to successfully cough it out of his or her body. Symptoms may become evident causing the congestion after eating. Bronchitis is the second main cause of congestion and this is a result of a person acquiring a cold. The third main cause is pneumonia. This is a condition where the lungs are inflamed due to infection, whether fungal, viral or bacterial. The usual symptoms for pneumonia include the flu, body aches, and the aforementioned congestion which can come with severe chest pain. The most common means of battling this condition is to resort to over the counter medications. Most of the time a quick visit to the doctor will be able to tell you what sort of medicine you’ll need but a majority of the time you’ll need antibiotics. Some medicine will focus on making the mucus thinner and thus easier for your body to cough out. If you have suffered from the condition due to allergies then a quick anti-allergen medication can almost be sure to work on you to prevent further complications. You do not necessarily have to depend on medications however because as mentioned this is a condition caused by a buildup of mucus and there are a lot of different home remedies that involve everyday ingredients and procedures. Steam: this is by far one of the most popular natural remedies that you can find in regards to this medical condition. All you need to do is inhale steam for a good ten minutes and you will almost immediately feel the mucus loosen up and will be much easier to cough out of your body. This will also result to a degree of much less chest pain and irritation. You can add in eucalyptus oils as well because these are good ingredients to treat sore throat muscles and this will help your breathing. Using a nebulizer machine which passes out steam or simply covering your head with a towel and inhaling the steam, from hot water put in a basin, can work wonders. Steam is also a great sinus infection remedy. Gargling: Relief from congestion can be reduced with gargling, using warm water. Adding a pinch of salt in this warm water also helps in loosening the hard phlegm and gives you relief. Garlic: A most common sinus congestion relief method is using garlic either in its raw form or in its chopped form. Garlic has anti-bacterial and anti-fungal properties and therefore helps in congestion relief. Decongestants: Using a decongestant can help in getting relief from nasal blockage or congestion in the chest. They constrict the flow of blood in the area of congestion. This therefore decreases your swelling and clears the congestion, especially in the nasal passages. Advil Congestion Relief: Mucus which accumulates in the nasal passages contributes to the inflammation of the tissues in an individuals nose and sinus. This also results in inflammation of these parts. Advil congestion relief constricts the blood veins in your nose and sinuses and thereby reopens your blocked nose. 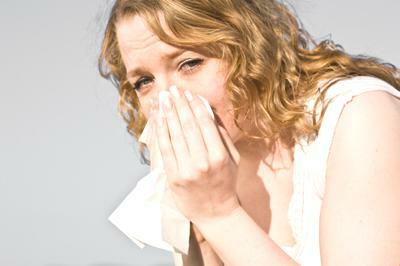 Also see article – home remedies for runny nose. Tomato Tea: This congestion relief method is less known but works wonders for nasal congestion. Tomato tea has vitamin c, which helps in the strengthening of your immune system. For making tomato tea, mix a spoon of minced garlic, half a spoon of spicy sauce and a spoon of lemon juice to the mixture of tomato juice. Next warm this mixture and drink it. The garlic in your tomato tea will help in preventing any infections and the hot sauce will help in the draining out of your nasal passage. Mustard Oil: Applying mustard oil on both sides of your nose, can give you instant relief from congestion. 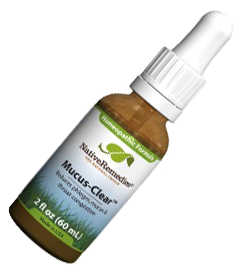 This clears your blocked nasal passages and also aids in relieving you of sinus congestion. Take a hot shower: this shares the same beneficial aspects of inhaling steam but there is an added factor. The hot water that pounds on your back will immediately break up hardened mucus as well as give a decent amount of hot water therapy to soothe your back pain. This works well when done together with inhaling steam. Do not make this last too long however; a good five to ten minutes under a hot shower will be more than enough to help you breathe and cough out mucus. Ginger tea: this is another famous home remedy for congestion relief. All you need to do is slice two average-sized pieces of ginger and add them to a kettle of water. Let this come to a boil, strain out the pieces and then spice the fluids as needed and then serve while hot. Ginger tea works the same way as eucalyptus does as it works on relaxing throat muscles but the aroma and steam coming from the boiled mix will also work to loosen up mucus in the lungs. Thus it is used in cough remedies as well as colds and flu treatment. Aromatherapy: For people going through nasal congestion, aromatherapy does wonders. Adding a couple of drops of essential oil to the warm water and inhaling them, gives you instant relief from blockage in the nasal chamber. Eucalyptus, peppermint or lavender oil can also be used for this purpose. Aromatic oils that are used for back massages can do all of the aforementioned benefits all in one session. You are receiving a healthy massage that with oils that will work on breaking up mucus buildup and you are also breathing in aromatic mixtures in the oil that will relax throat muscles as well as unclogging your lungs and reducing the damage of inflammation. You may want to visit an actual spa since they may have specific procedures and back massages that work well with aromatherapy and are designed specifically for curing congestion in the chest. Even an establishment for Traditional Chinese Medication (TCM) will have some of the best aromatic treatments and you might get a bonus acupuncture treatment as well. Spicy food: This is a very popular choice because it actually works in helping people cough and sneeze out significant amount of mucus from their lungs. Spicy food is a very good ingredient to make mucus softer, thinner and much easier to release. It is ideal to mix your food with spicy ingredients like garlic, jalapenos and others when you are suffering from this type of congestion, especially right after going through a rundown of a stomach flu or a case of the colds. Click BOTTLE to Learn more! Getting rid of this condition may take time, depending on the different causes that may have inflicted it upon you. If you are suffering it as a result of the colds or from a minor case of bronchitis then most of the home remedies and some over the counter medications will be the best way to eliminate a congested chest. These methods are safe and do not have any side effects. The raw materials required for making the various congestion relief concoctions are readily available in ones kitchen. 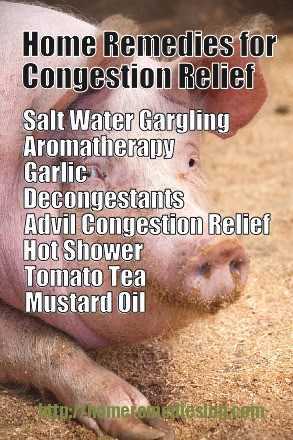 They give you instant relief from your congestion and are also easy to use. More severe cases will require high level antibiotics or anti allergy medications to control the mucus from sliding back down the throat. While these home remedies will work for most cases of a congestive chest the more severe cases, especially when there is an audible crackling sound to be heard within the chest (caused by hardened mucus in the lungs) it is suggestible that you see a doctor for a proper prescription on what to do and what medications are needed. Unchecked, the condition can lead to even worse infections and it is highly important for the proper remedy to be performed. Watch this helpful video on even more natural methods for dealing with chest congestion. 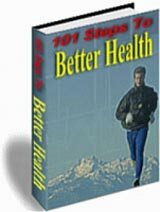 Sign up to the every week home remedies news letter and obtain home remedy plus organic health-related pdfs one sent to your email weekly free of charge!. 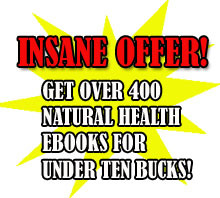 When you order my customized ebook, “The Big Book of Home Remedies” you can in addition get prompt accessibility to our secret members zone that lets you to get any of our four hundred and fifteen plus natural health-related books totally free. Home Remedies for Chest Congestion is best medicine. You can protect yourself from mucus by using home remedies.